Parker only had to attend school one day last week because of Labor Day. We were supposed to have a homeschool day on Tuesday…but since Geoff had to work on Labor Day, and he was off on Tuesday….we decided to do school on Labor day. Whew! Catch all that? I'm slowly. but surely learning to go with the flow a bit more. And Parker had requested to start doing some work on Sunday night. So….while I was preparing dinner…Parker did her Gospel Project activity pages and Grace did a color by number sheet. 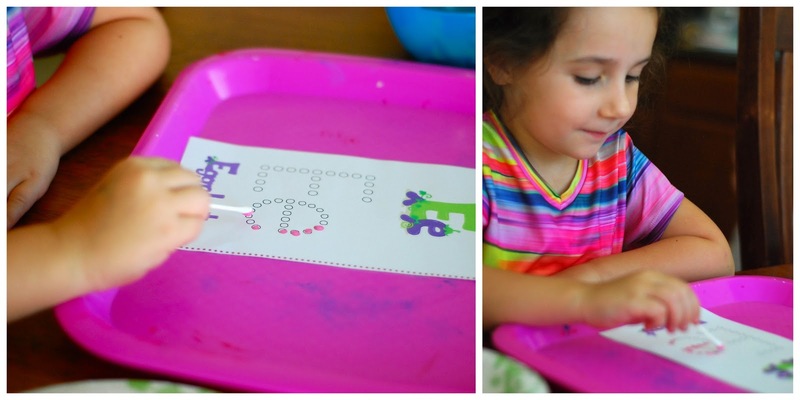 All while I was laminating and printing and preparing for the rest of our Letter of the Week: E! As I've mentioned before….most of the things we are doing with Grace is the Letter of the Week curriculum from Confessions of a Homeschooler. All activities below are from this curriculum unless otherwise specified. 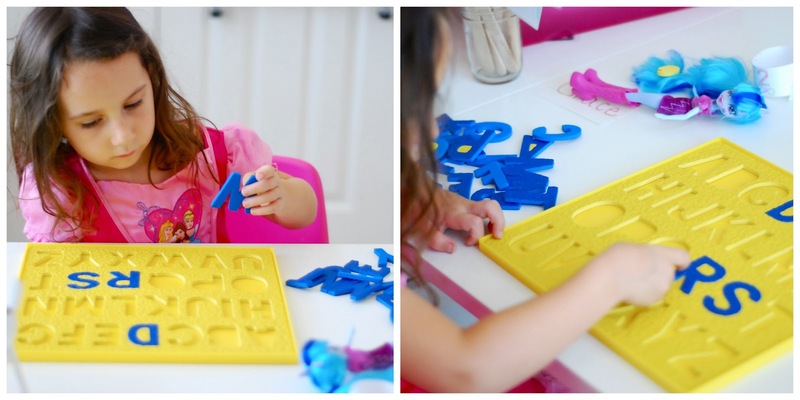 Letter mazes from 1+1+1 found here. She was good at putting the stickers on the Ee's…but didn't quite grasp the maze concept just yet. Starting to figure out patterns. 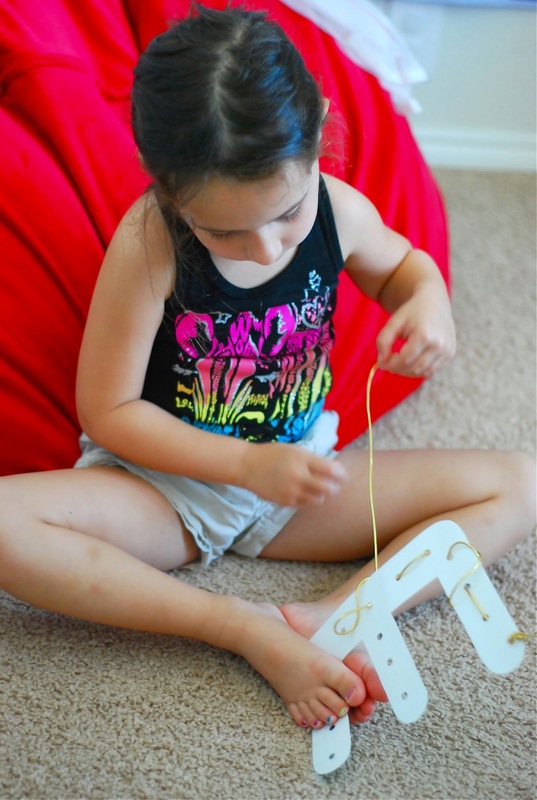 Ee…she pokes through the paper with a thumb tack. She really liked this the first week, but not as much this week. 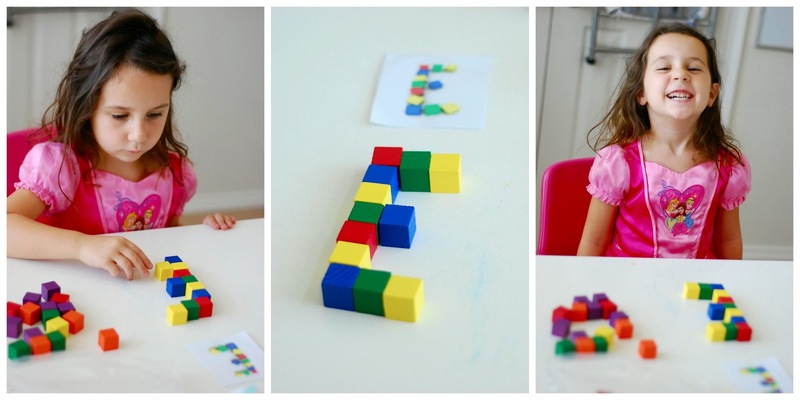 Color cube ABCs from 1+1+1 found here. We both liked this! After we did this together…she continued to play with these color cubes for at least 30 more minutes. ABC Find It from 1+1+1. This made a pretty big mess, but she loved it. And while we may not do this every week with every letter….we will do this again! 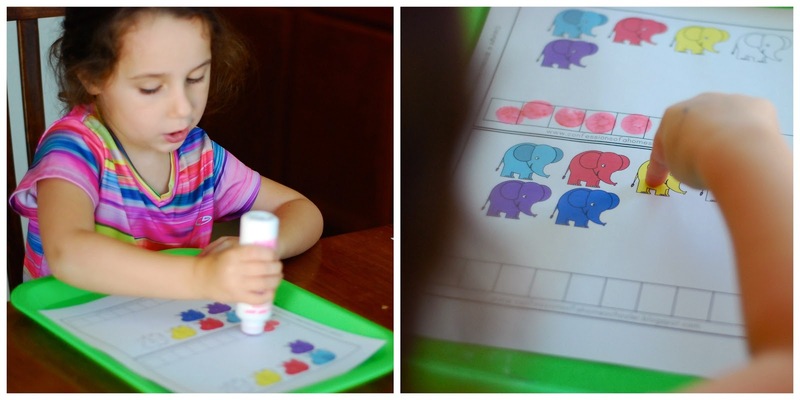 I really liked the pattern block activities and I think grace did, too…so we did a little extra with them this week and did some pattern practice. Printable cards from COA found here. I haven't quite figured out how we are going to do calendar time…but Parker participated one day last week and so did Nolan. Haha. It was so cute and sweet seeing him think that he is just as big as them and trying to do what they do…singing the Days of the Week song. 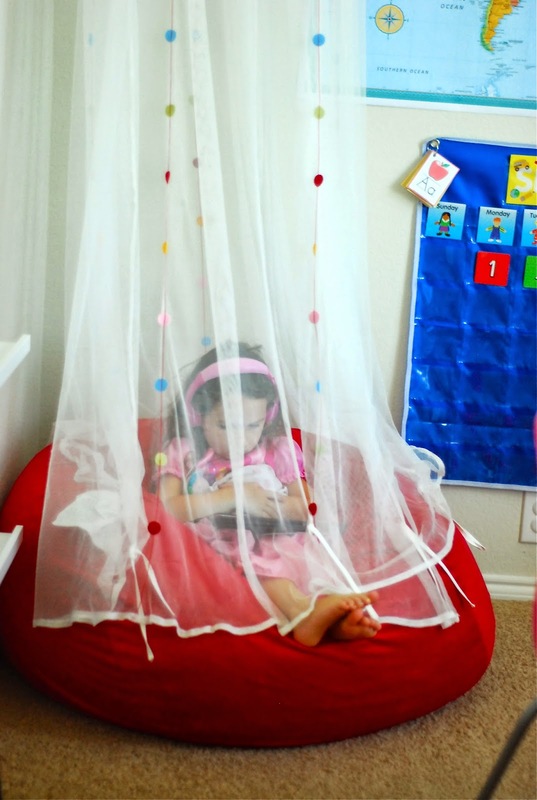 She watched an episode of Word World in the 'Cozy Corner' on the iPad. I think one of the episodes was called Get Set for 'et'. I tried to make it somewhat relate. ;) Regardless….when Parker was 2 and 3 (really until she was 4)..she LOVED this show….and I give partial credit to this show and her learning her letters. Elephant art craft found here. I'm also trying to add in some more complete alphabet games. For the record…the ONLY letters she knew starting this 'school year' were the letters P and G. And that was just identifying them and I'm not even sure if she knew upper and lower case. 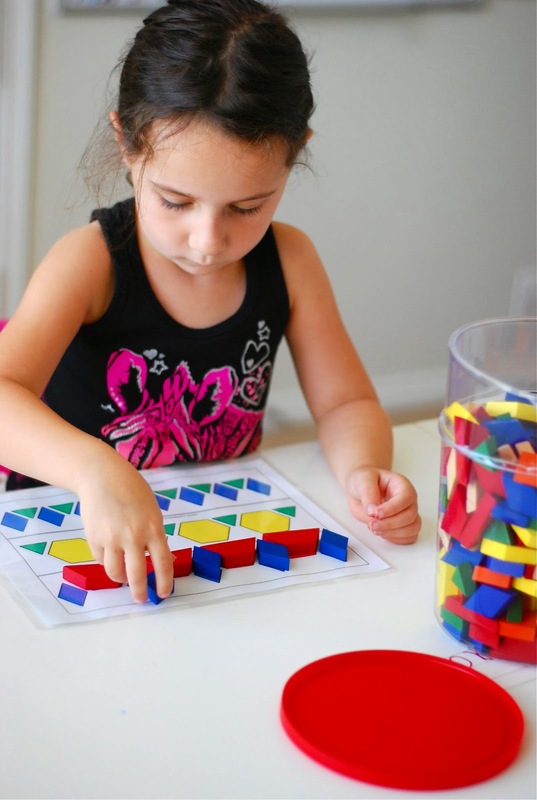 So I'm really wanting to add in these type of activities just for the recognition of the letters…and then still have a special week devoted to learning about the sounds and how to write them, etc. This little 'game' is also from Confessions of a Homeschooler. 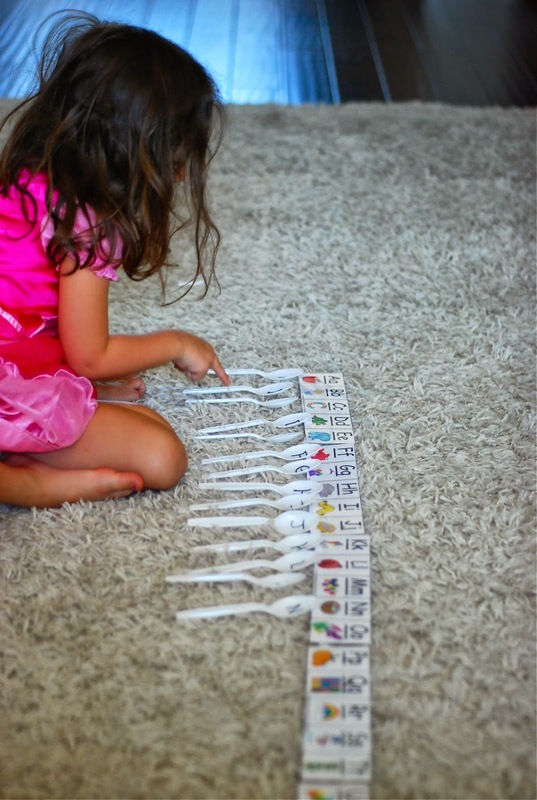 We only did 5 spoons at a time to start….I'd give her the first 5 spoons out of order and she had to match them. Then we'd point and say the letters from the beginning before continuing on. And then we played this game on Friday…also from Confessions of a Homeschooler. We used their princess figurines as our game pieces…and Parker played with us, too. 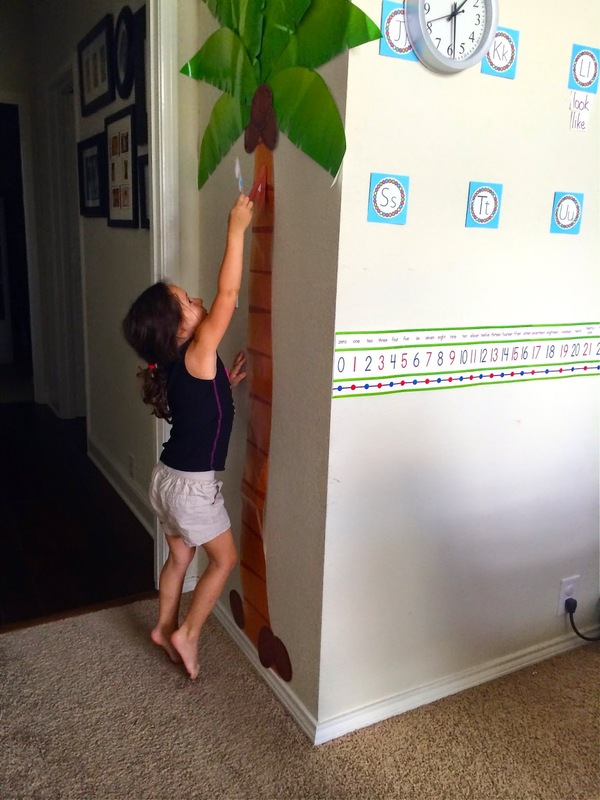 And we read Chicka Chicka Boom Boom and added our letter E to the coconut tree! My homeschooling confidence is growing (don't get me wrong…I still have my own self-doubt that creeps in!). It's really easy to get into the mind set…"Let's go, let's go…let's get this done now." And while I definitely do not want to be lingering and dragging it out as long as possible…..having a 'less anxious' approach made our second week go so much more smoothly. 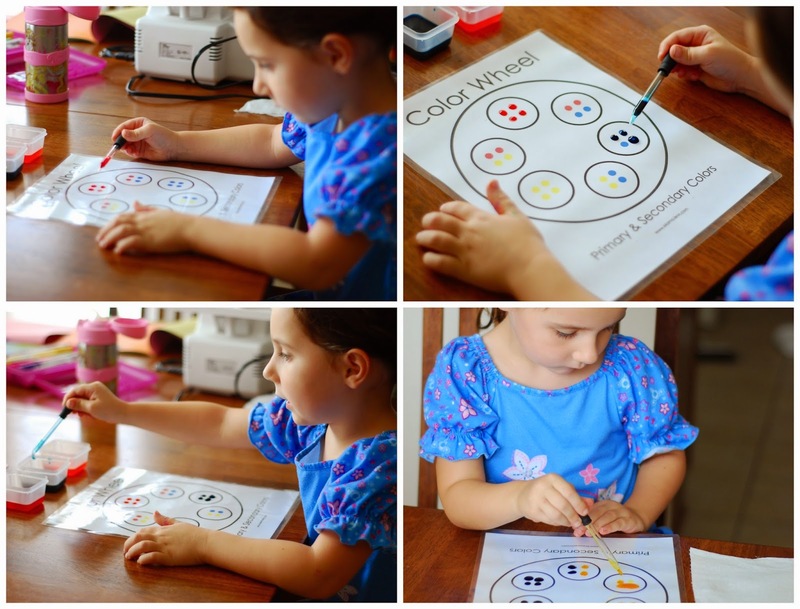 I'm also trying to learn more about Grace and her learning styles….and trying to add in a few different types of activities to go along with the Letter of the Week curriculum. When we finished up on Friday, I felt like we had really accomplished things this week. And it felt good. We learned and we had fun doing it. And we were together. 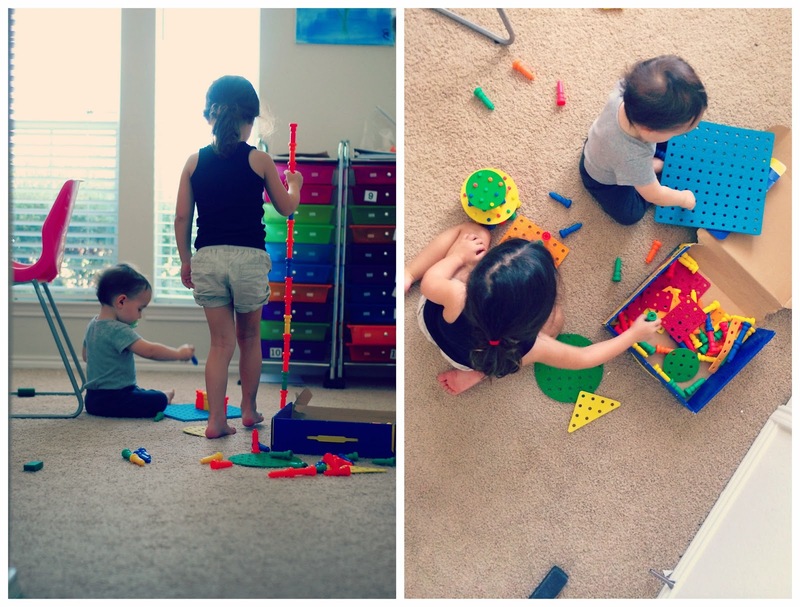 It was right before Nolan's morning nap…he was sitting in my lap scribbling on a piece of paper with one of Parker's colored pencils…Parker was finishing up her journal entry for Bible…and Grace was at the end of the table quietly stacking blocks. And I thought to myself, "There's no other thing I'd rather being right now than this." Read about our first week here and here. they are amazing! Of course their Mommy is amazing!